Opening in 1978, Hollywood Studio Gallery is a prop house servicing the entertainment industry for more than 40 years. 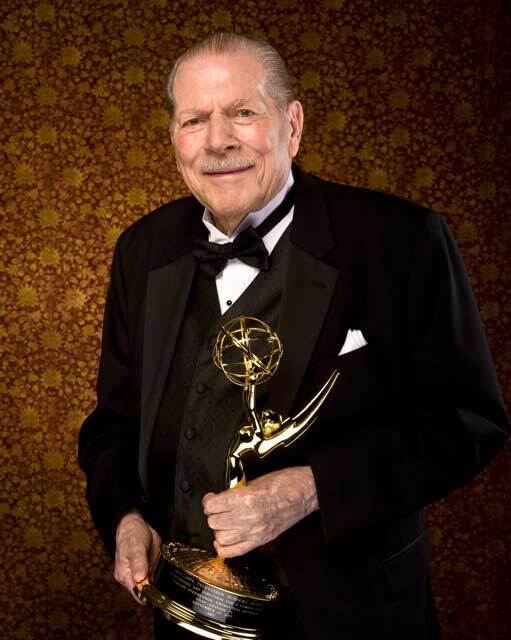 Three-time Emmy award winning Production Designer Edward S. Stephenson had the vision of opening an art gallery that was exclusively dedicated to providing wall decor to Set Decorators for film and television production, the first business of its kind in Hollywood. In the early years, Stephenson amassed a collection of unique items from trips to swap meets and flea markets, as well as working directly with artists and artists reps he met on his many travels. As the entertainment industry evolved, specifically in regards to copyrights and permissions, Hollywood Studio Gallery continued to add cleared imagery from dynamic and industry-friendly sources and has become a collection in excess of 60,000 items. It is a diverse inventory ranging from hundreds of original canvases to turn-of-the last-century photographs and everything in between. Primarily as a service to our local customers, Hollywood Studio Gallery offers a wide range of custom picture framing services, ever-mindful of tight budgets, unique requests, and nearly impossible deadlines. No matter where YOU are, we are here to assist you in telling your visual story, with our rental set decor and picture framing expertise. Please see FAQ’s to learn more about what we do.